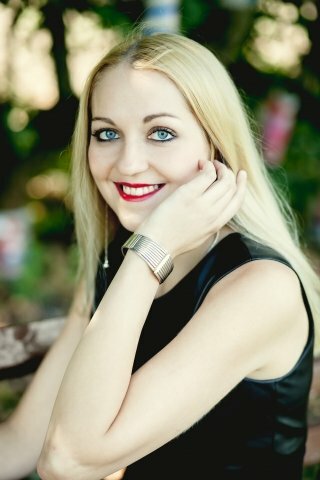 Inga is a pianist and piano teacher based in London. She has won prizes in international piano competitions in the UK, Italy, Czech Republic, Romania, Greece, France and Lithuania. Inga gave her London debut in 2012 playing a solo recital at the Bond Street Chappell for the Yamaha Lunchtime series. Since then, she has performed at the Barbican Hall, Milton Court and Glasgow Royal Concert hall. Inga has also given solo recitals in various venues including Southwark Cathedral, St James Piccadilly, Music Nairn and Edinburgh Fringe. With years of experience in teaching both children and adult amateurs, Inga offers private tuition in Central London. New pupils of all ages and abilities are always welcome. She prepares students for the ABRSM, Trinity or other piano examinations as well as introduces them to the piano at a beginner’s level or helps them build their confidence if they are more advanced. Alternatively, Inga is open to discuss with you what you would like to achieve and tailor an individual lesson plan that would allow you to develop in the best possible way. Love for music is at the core of Inga's teaching philosophy. Her goal is to see her students fall in love with music the way she loves it. Inga’s lessons will not only enable you to play the piano, but hopefully open the door to the rich and wonderful world of music.